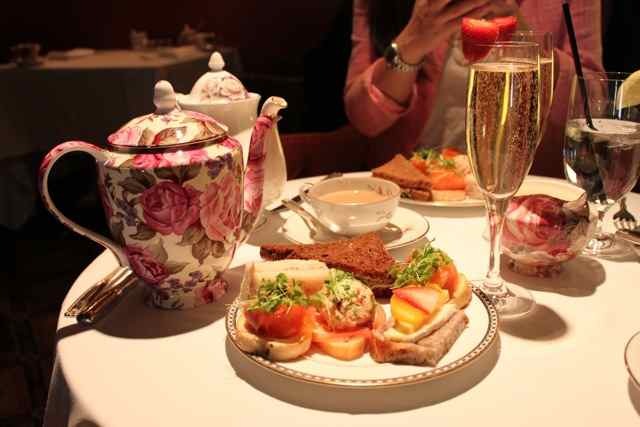 Instead of piling your Mom up with more knick-knacks and #1 Mom mugs, we recommend treating her to High Tea and a swanky afternoon in Toronto. I did this a couple years ago for my mother-in-law and she was thrilled. It had been years since she had been for Afternoon Tea and never at The Royal York Hotel. It's the perfect alternative to brunch and something extra special that you can both share and have a cool memory of. 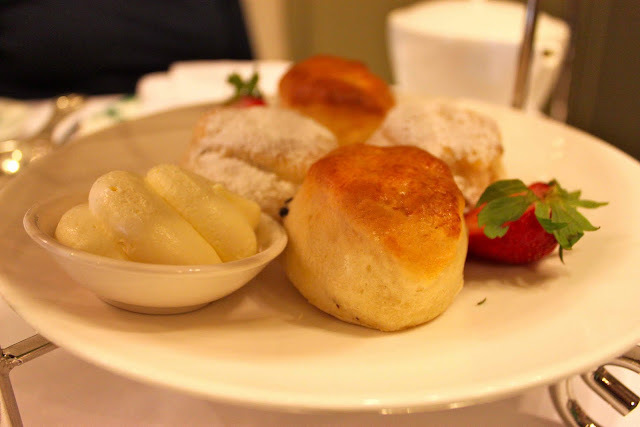 If you're thinking of booking High Tea in Toronto on Mother's Day weekend. I suggest you stop reading right now and pick up the phone. 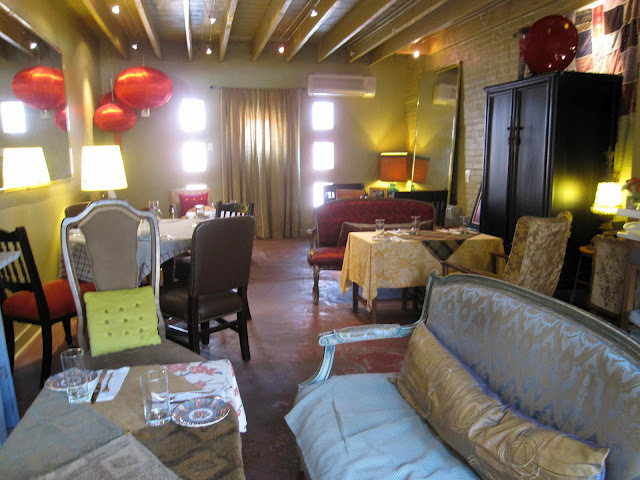 Reservations fill up quickly and Mother's Day weekend is a seriously in demand time. We always do it the week before or week after Mother's Day to avoid the crush. But if you're thinking day-of, call NOW. 1) Red Tea Box - Tea Bento Boxes, Queen West, Toronto has an adorable little coach house around back, a sunny patio and an Asian or traditional tea menu. Read our story here! 2) Windsor Arms Hotel - Afternoon Tea, Toronto has one of the best traditional tea menus in the city. The sandwiches are top-notch, plus you can explore Yorkville afterwards or take a walk through the U of T grounds. 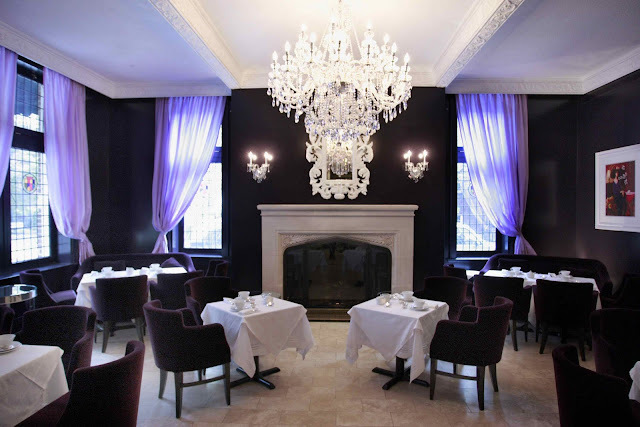 3) The Royal York Hotel - High Tea in the Library Bar, Toronto. I recommend splurging here and ordering the Royal Tea Experience. The sandwiches are nicer and you can add a glass of sparkling Moet. 4) The King Edward Hotel - High Tea in glam hotel lobby, Toronto. Best. Scones. Ever. Hands-down if you're a scone lover, the best ones are found right here. They will change your life and the Queen Mum likes them too. 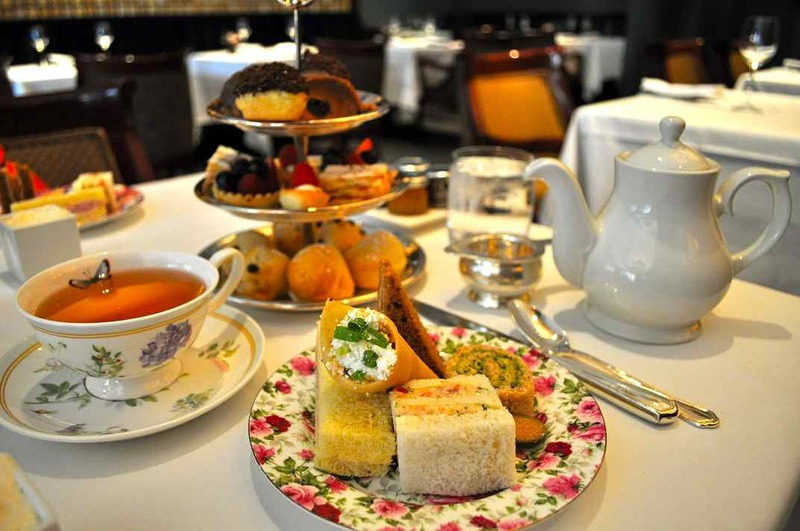 5) The Park Hyatt Hotel - High Tea inside Annona Restaurant, Toronto. Modern savoury sandwiches and a grand tea stand crammed with desserts. What more could a girl ask for? 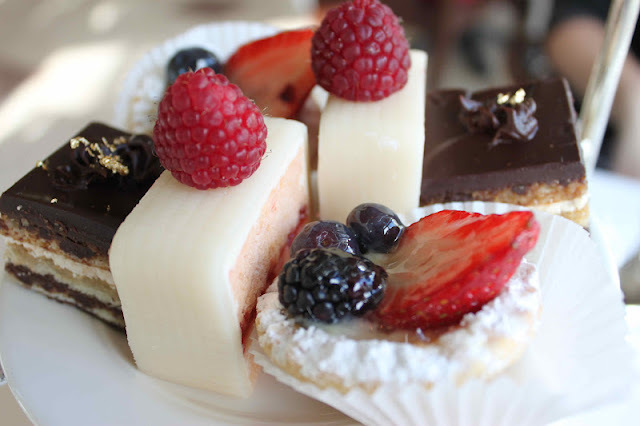 6) The Fairmont Chateau Laurier - Afternoon Tea in a 100 year-old hotel in Ottawa. The smoked duck sandwich is irresistable and desserts include a Victoria Sponge Cake and Opera Torte. Not the kind of stuff I could ever whip up at home. 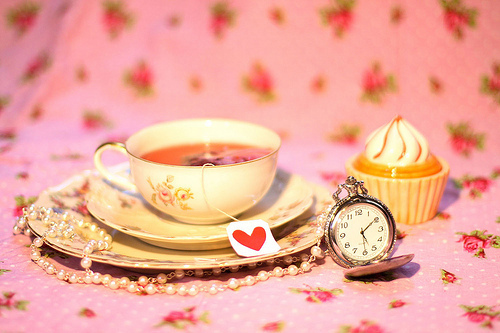 Where are your favourite places for High Tea? Any big plans for Mother's day? 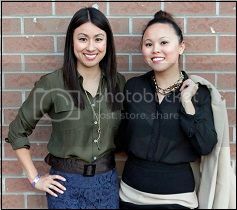 www.teacelebrations.ca for an amazing experience ! I'd like to hear you rate Moroco in Yorkville, they offer afternoon tea and high tea. After hearing you rave on the scones above, I'd like your comparison. And you don't comment much on Red hat.. was it good? Red Tea Box is soooo good! I wrote a large piece for vitaminwater Canada, which has disappeared off their site from 2 years ago. I'll have to go back and see. I haven't had the greatest experience at Morrocco in Yorkville in the past and I chose not to review it as a result.